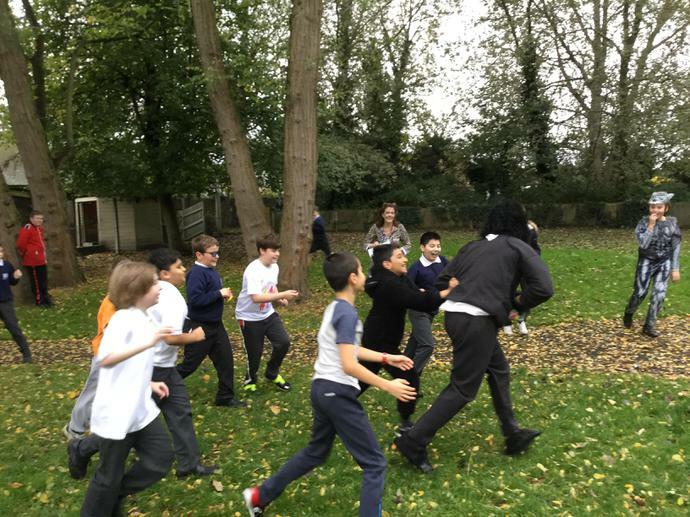 We were able to contain the escapee to the grounds of Linden Bridge. 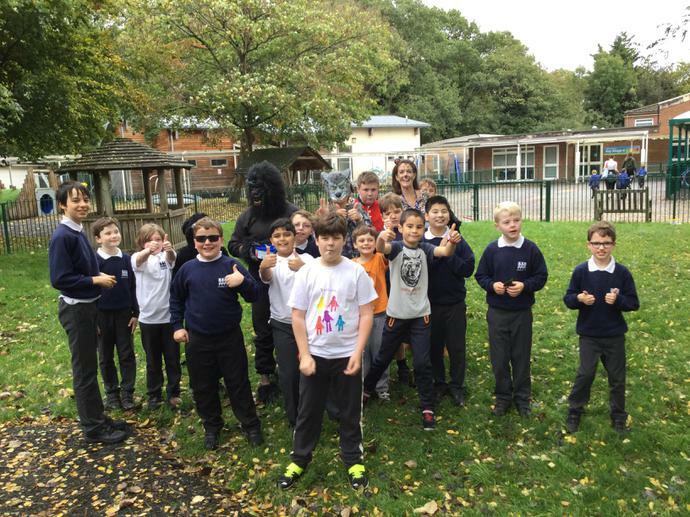 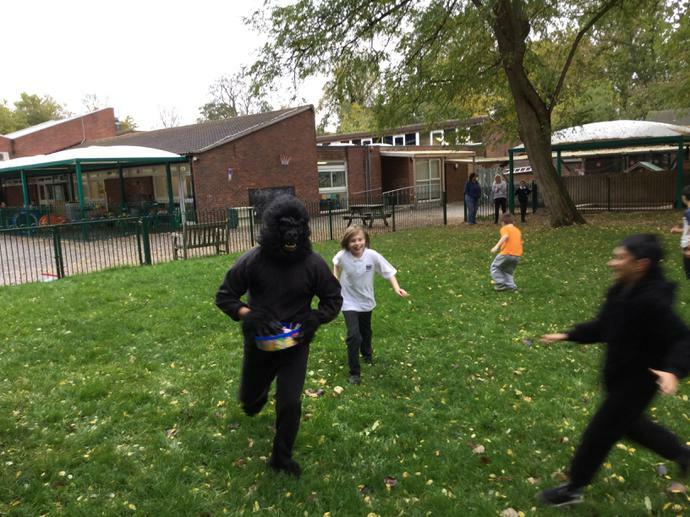 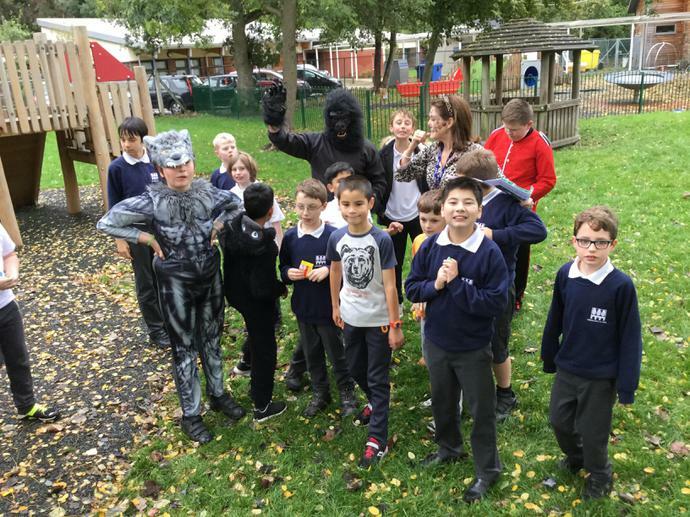 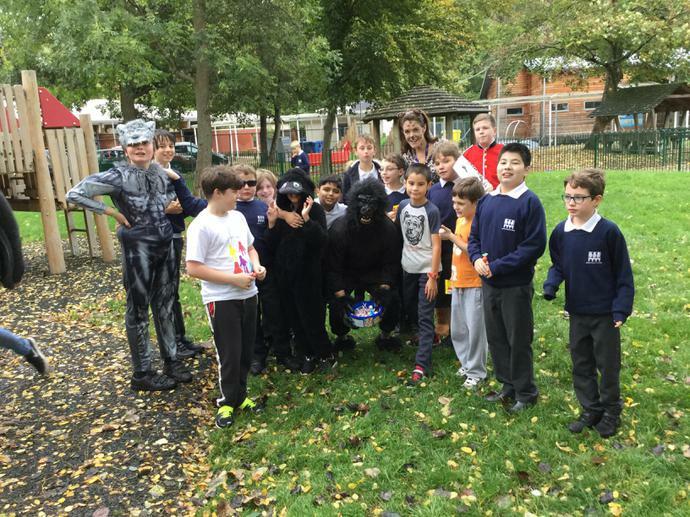 Huge excitement on one of the days - we had a GORILLA running wild in the grounds! 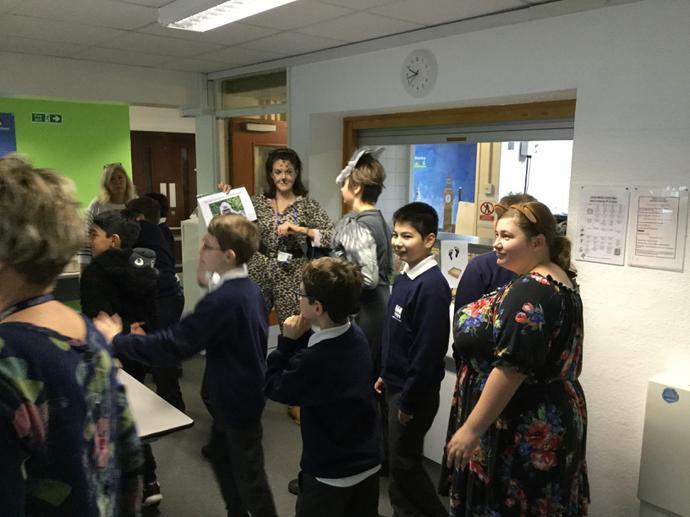 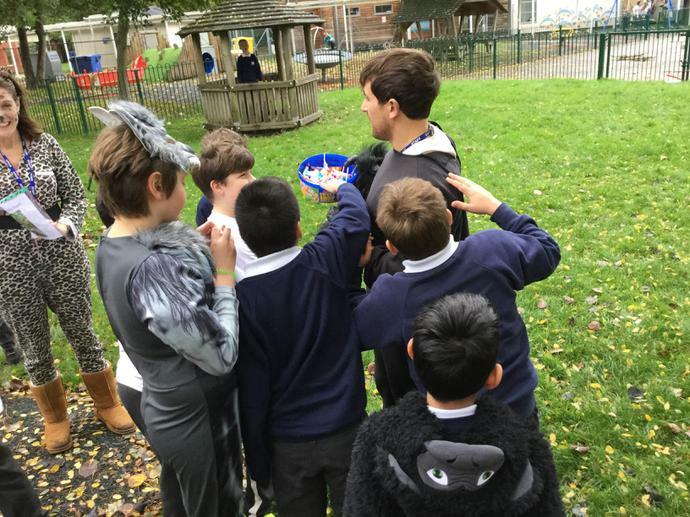 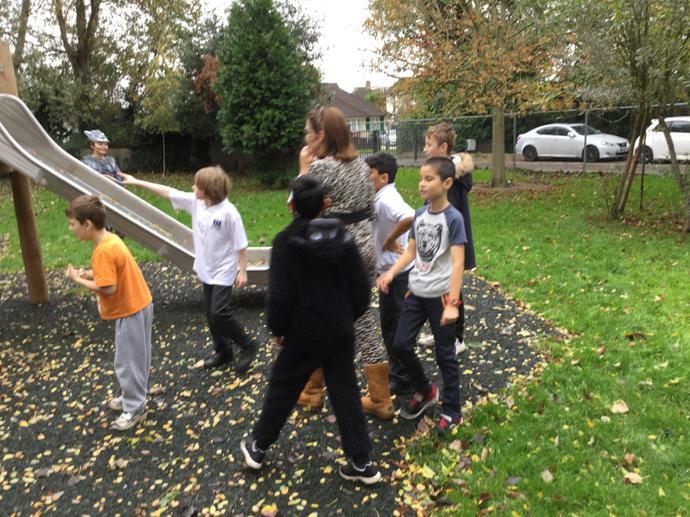 The pupils had a great time in hunting him down with the aid of a few clues to where his hiding places may be.